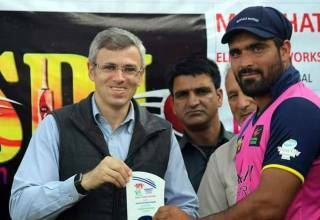 Troubled indian pacer Mohammed Shami’s participation in the upcoming Indian Premier League (IPL) will depend on the findings of BCCI’s Anti Corruption Unit (ACU) chief Neeraj Kumar, acting president CK Khanna said on Friday. The Committee of Administrators (CoA) chief Vinod Rai has instructed Kumar to investigate the corruption allegations by cricketer’s wife Hasin Jahan that Shami took money from a UK-based businessman through a Pakistani woman. Next article Irrfan Khan reveals that he is suffering from neuroendocrine tumour what is neuroendocrine tumour?